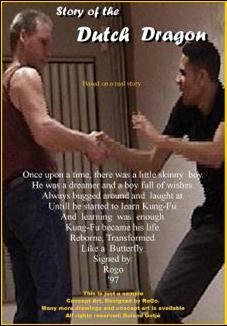 A boy struggles in life with his home situation and finds wisdom and strength in Martial-ARTs. 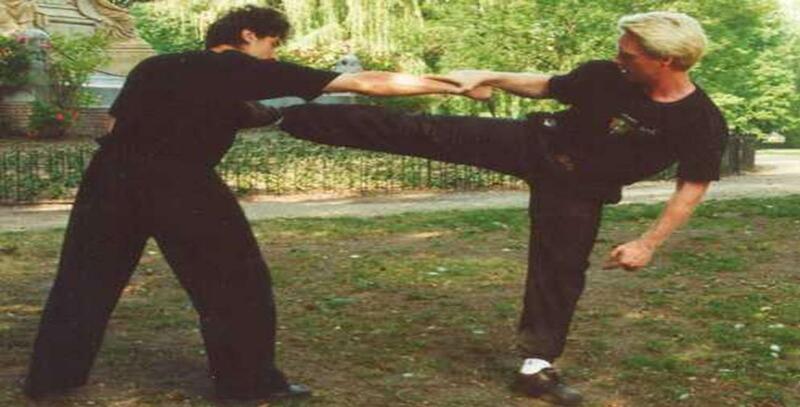 After some training he helps his Master/Trainer (Sifu: ICE-Dragon) taking down the Story’s ultimate Bad Guy. 90 minutes Martial-ARTs/Action Feature Film by: Rogo (Roland Gotjé) Fast going Martial-ARTs film with lots of fights, training and stunts. An original and timeless story loosely based on Rogo’s real life.